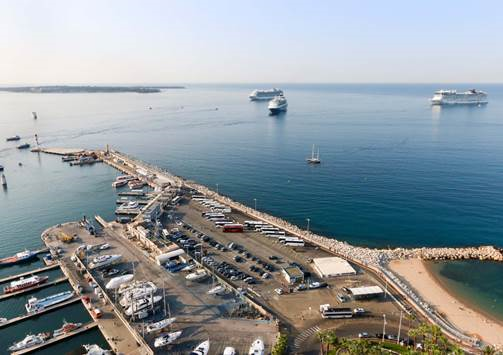 French Riviera Ports has reported that during the month of July, Cannes has had two days with three ships in port and more than 10,000 passengers. Forty-eight coaches took passengers on excursions, while the rest visited the city of Cannes and its surroundings on their own. 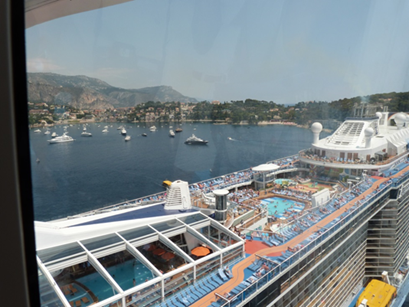 Villefranche-sur-mer welcomed the Anthem of the Seas on her second call this season. More than 100 stores were identified with signs reading "Welcome Cruise Passengers" with some 5,000 passengers and crew coming off the Anthem. They were treated to store discounts and other special events throughout the city. 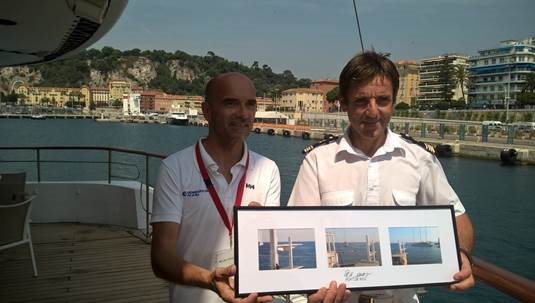 In Nice, Ponant celebrated another summer season with 20 turnarounds. For the past 20 years, Ponant has made nearly 250 calls and brought more than 16,000 guest to Nice. Day-long festivities this year included a plaque exchange onboard, local foods and music.